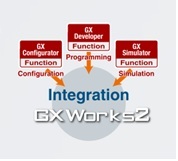 GX Works2, MT Works2 and GT Works3. As a supplier of Phoenix Contact Products, we thought we would share this latest article with you all. Their Heavycon CIF (Connector Installation Frames) mounting frames make it possible to snap Heavycon contact inserts onto a mounting rail quickly. 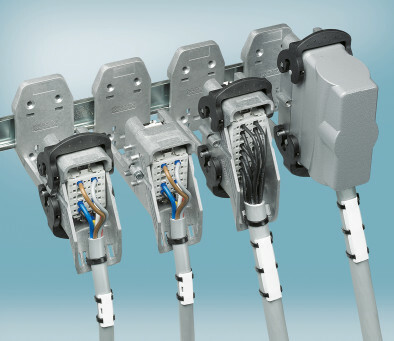 The increasing use of cable entry systems for control cabinets and switch boxes results in a rising need to contact preassembled plug connectors and contact inserts directly on mounting rails. The picture on the right shows the new mounting frames that have been developed for these specific applications. 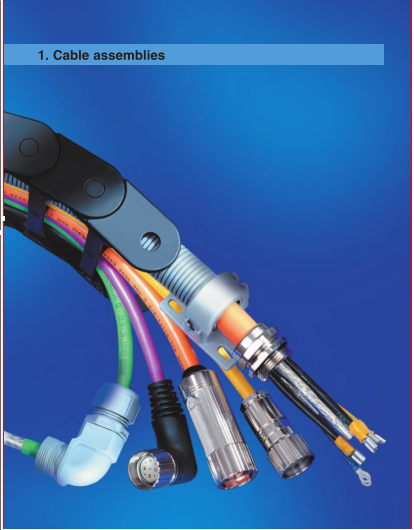 The robust aluminium die-cast construction is designed to support heavy-duty plug connectors and rigid cables, and meets the functional requirements of Heavycon plugs. The slotted base frame facilitates the use of preassembled contact inserts. A suitable leading PE contact for the housings is ensured, thus meeting the UL standard 1977.Plug and mounting frame locks are available with screw and clamp models.Please contact us for more information.